• The intent of vacuum packaging is usually to remove oxygen from the packaging to extend the shelf life of foods and, with flexible package forms, to reduce the volume of the contents and package. • Vacuum bag reduces atmospheric oxygen, limiting the growth of aerobic bacteria or fungi, and preventing the evaporation of volatile components. It is also commonly used to store dry foods over a long period of time, such as cereals, nuts, cured meats, cheese, smoked fish and coffee. 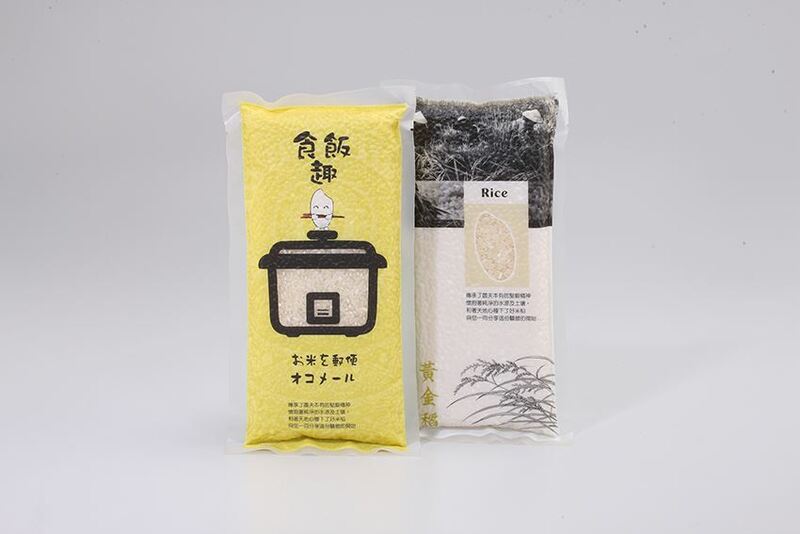 On a more short term basis, vacuum bag can also be used to store fresh foods, such as vegetables, meats, and liquids, because it inhibits bacterial growth. • Good low temperature resistance, good seal-ability and good vacuum retention.